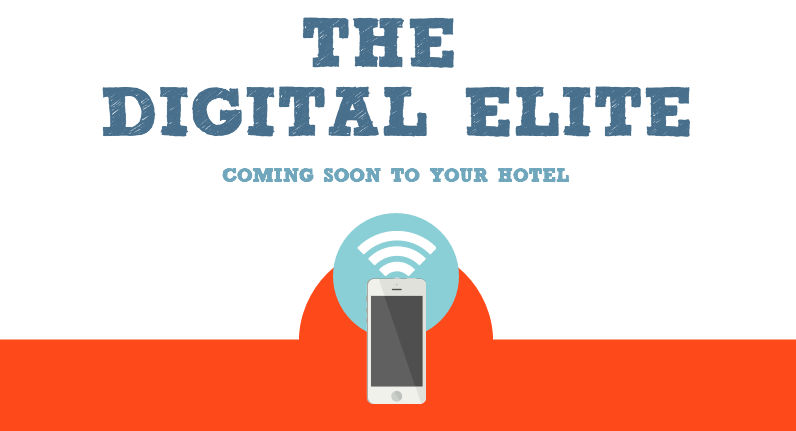 The “digital elite” encompasses travelers of all ages who are technologically savvy and operate on multiple devices. Technology isn’t just for millennials anymore; 7 in 10 of the “digital elite” are between 18 and 49 years old. Learn all you need to know about this growing population so you are prepared when they come knocking on your door. As hoteliers, you can no longer turn a blind eye to the mobile revolution. The time to adapt is now, and the millennial traveler will no longer be forgiving of Wi-Fi and mobile phone inadequacies. In the recent article, Tiered Wi-Fi Emerges as New Industry Model, HotelNewsNow.com contributor, John Buchanan, reports that complimentary Wi-Fi is becoming ubiquitous with limited and select-service hotels, while more full-service properties offer tiered bandwidth plans. Preparing your property for Passpoint will take preparation and resources, but we believe it is well worth it because guests will have richer and more personalized online experiences at your property.